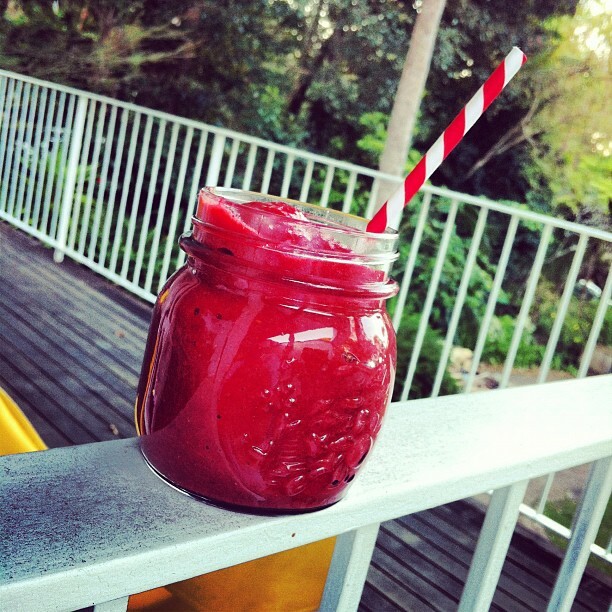 Mid-morning refresher: Banana, strawberries, frozen raspberries, ice. Blend and serve in a jam jar (Bell Mason are awesome) you bought on the internet. Click to buy Bell Mason jars online here or here. You're welcome. 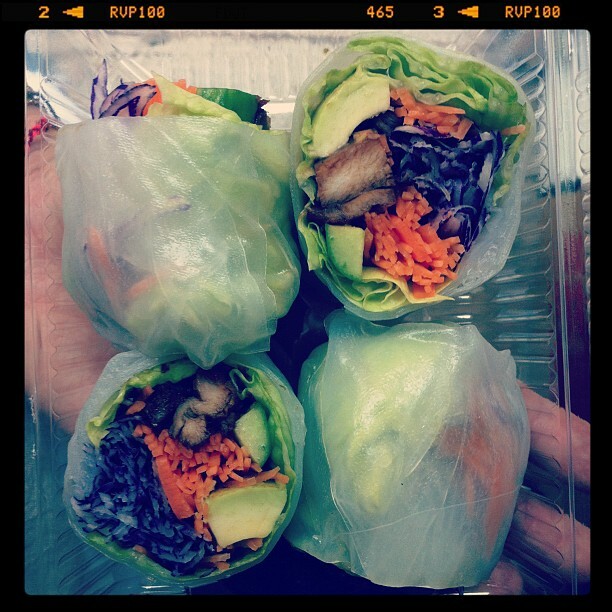 Weekday lunch: Teriyaki Chicken & Salad Rice paper rolls (below) from the local Sushi Train. I get these at least once a week for lunch! 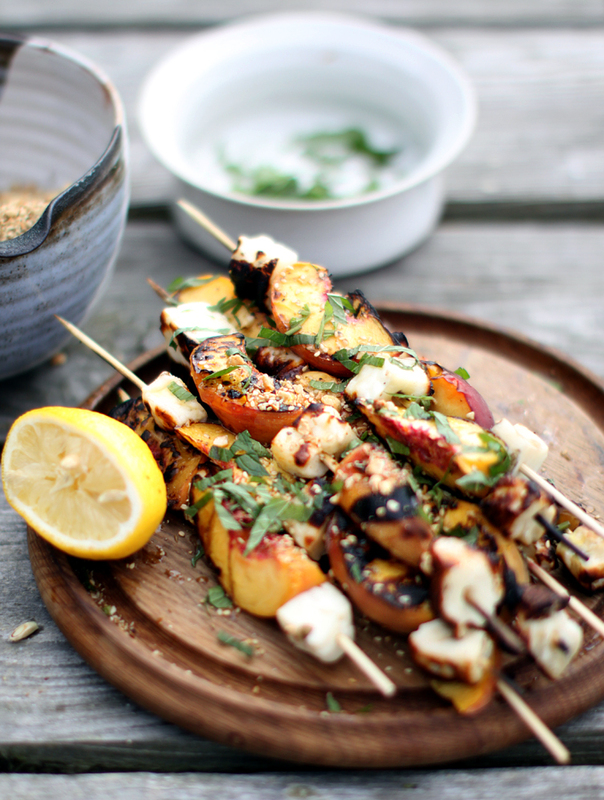 BBQ with friends: "Grilled Haloumi & Peaches with Dukkah" (from one of the best food blogs out there) My New Roots. Because cheese and fruit are best mates. And because let's face it, Haloumi makes the world go round. Grab the recipe here. Bring on a stone fruit-y Summer! 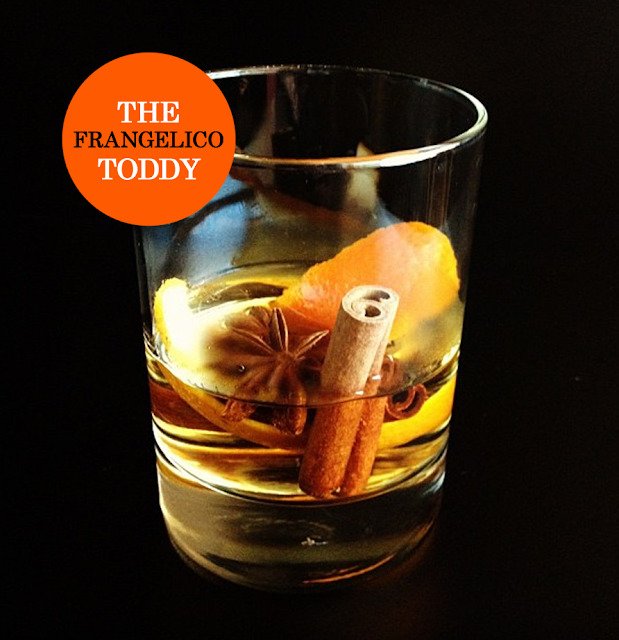 Nightcap: The "Frangelico Toddy" (below) - Warm a short glass and add 45ml Frangelico, 30ml hot water, 1 Star Anise and 1 Cinnamon Quill. Cut a thick piece of orange peel and squeeze the oils into the drink. For a great touch, flame the orange zest by squeezing the oils through an open flame onto the drink. Looks alright doesn't it?! Din-spiration: Lantern publish many of Australia's most celebrated cooks & chefs. Lantern Cookery Classics (below) gathers timeless recipes from these much loved authors in an indispensable new super-collection for your kitchen bookshelf. Soon you'll be whipping up your favourite dishes from Stephanie Alexander, Maggie Beer, George Calombaris, Kylie Kwong, Gary Mehigan and Matt Moran (rrp $19.95 each). (above) "The George" is my hot pick, but hey - for $19.95 each, why not treat yourself to the complete set? Happy weekend Tonic-ettes! Hopefully I'll get some baking in soon. Been to long... Must make another batch of these.